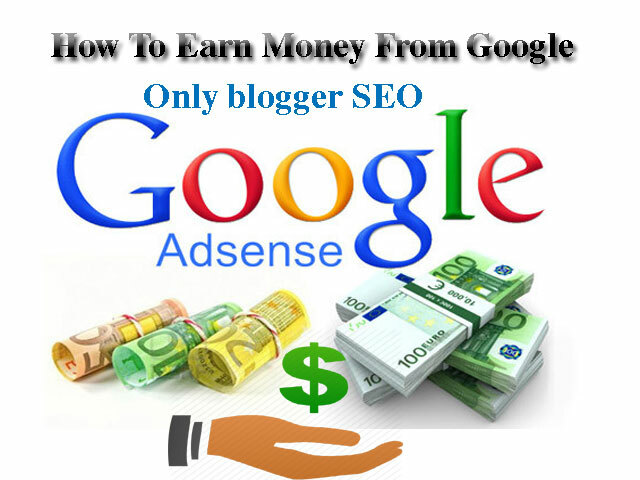 How google makes money today i am writing about the How To Earn Money From Google Adsense . you know that last time i published a post about the SEO TIPS AND TRICKS some of my website viewers comment about to make a guide about How To Earn Money From Google Adsense . So i make a simple and easy post about in which i explain you all about Making money from Google adsense. 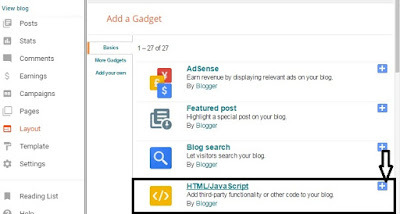 How To Earn Money From Google Adsense . I will teach that how can you Earn Money From Google . TO Make money online no Need to qualification if you have a skill like anything for example your are electrician, mechanics, Motor cycle machines, or you are working in medicine store even you are a simple labor .Just follow these step of starting to earning online .But remember Earn Money From Google is taking maximum 5 or 6 month .But the question is this that how you can you work to earn money online .OK I m writing some important requirement for earning money from Google ad sense. First of all you need a website if you have not made. 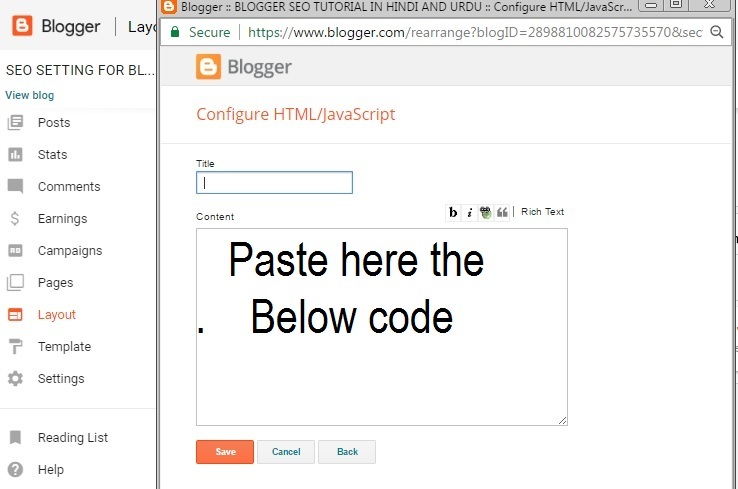 then don't worry .Here is another tutorial How can you Make Free Website Just Open it and make website first .After that you need the procedure to write something related with your skill .I told you about your skill if you are a mechanics then write about it some unique posts .After a month Apply for Google ad sense .But remember you will do minimum 25 posts. I m also showing the procedure that how can you apply for Google ad sense. 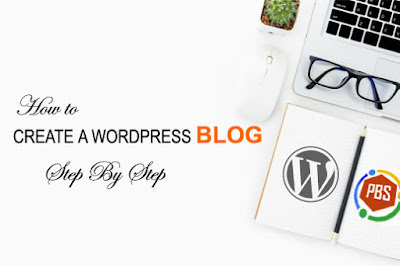 But you do some special post for people to come from search engine .Once the people take interest in you blog then you traffic will start and you earning will increase day by day .But the ad sense will take a review on you website. 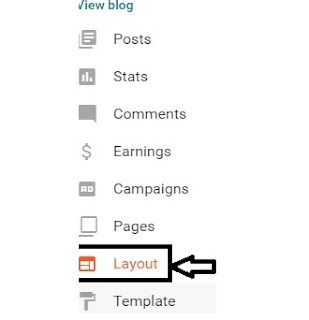 If the website is related with Google Ad sense policy .then they will mail you .after that you Go>ad sense dashboard add some ads on your website/blogger .The people will clicks on the ads and the Ad sense will transfer money in to your dash board . after completing 100 dollar they will sent your money through Western Union Money system .The ad sense will send the Western Union Code to your ''dashboard Payment Detail '' Get the Code go to any nearest Western Union Bank and Give Him The code and get your money .that process will be forever with you from Google Ad sense . For every payment you will Do same procedure. 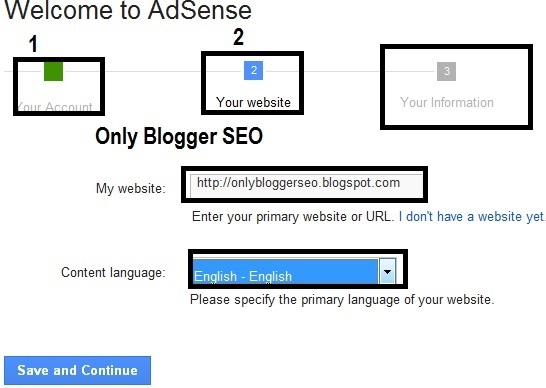 How to Apply for Google adsense to Earn Money From Google Adsense. 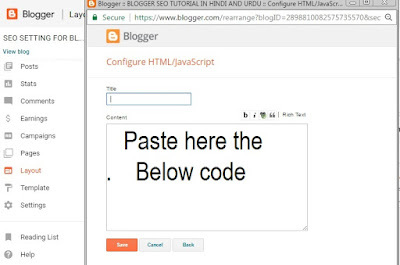 Login your Blogger ID and open your Blogger dash board and Go > Earning ‘’ a new page will open like given below or visit Google ad sense of sign up and Enter your Data like given below in the Photos. This all information will require in the your informatoin page . After that Your application will take some days maximum 7 days. The Ad sense will Take a review on your website .If Your Website is according to Google Ad sense Policy .During the application process you cannot open your Ad sense Dash board .They will approval your application and send you back a mail .In which they will accept your website for Google ad sense. 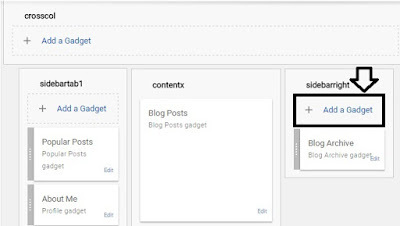 Now open Google Ad sense Dash board with help of your Gmail ID and Go> Ad unit and Click on Get Code and add it in to your blog . 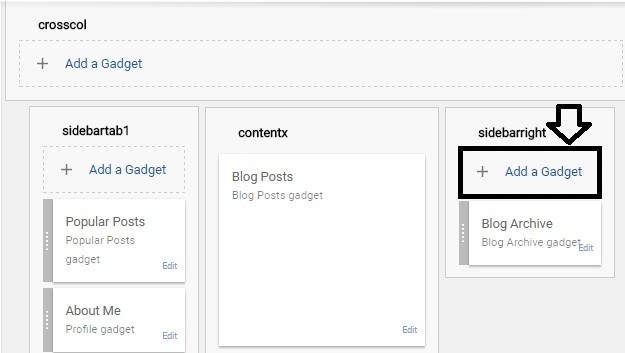 Here is the good tutorial to learn that how can you add ad sense ad unit to your Blogger. after that a new page will open again . The page was looking like that. 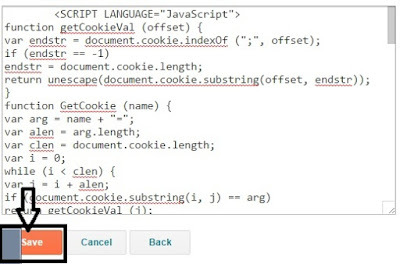 This is the HTML JAVA Script '' widget . The widget have two writable place. Thank you for using our Earn Money From Google Adsense For any problem solution's in your blogger please contact us or comment us .we will replay as soon as soon possible.